Our work on combating fraud makes the Internet safer, online advertising more effective, and national economies more competitive. 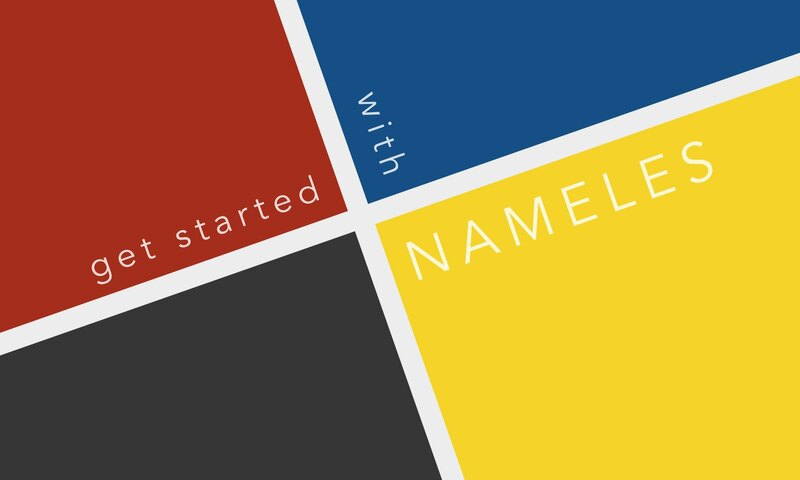 Nameles is the only ad fraud solution that meets the real-time scale demands of even the largest programmatic advertising platforms. TCO for 200 billion requests per day is less than $500 per month with no sampling. Built together with adtech for adtech. 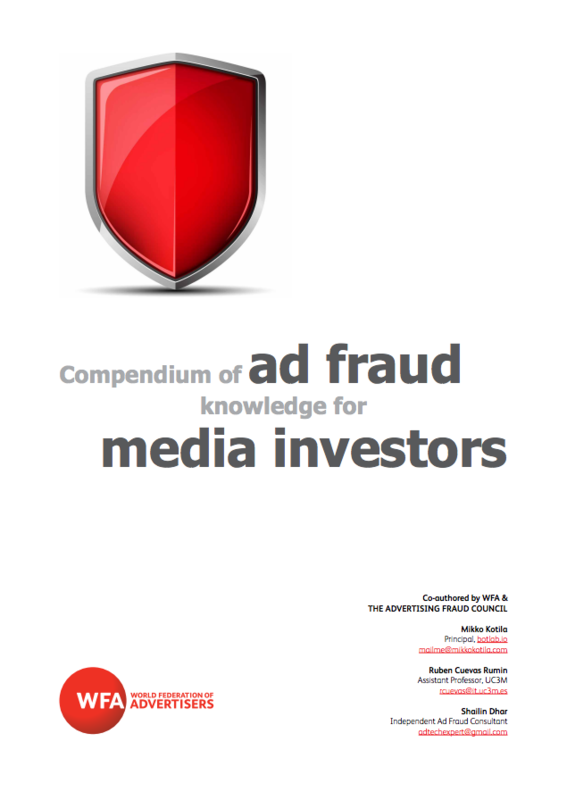 Already translated into multiple languages, Botlab’s Compendium of Ad Fraud Knowledge in collaboration with World Federation of Advertisers is a result of years of propriety research to understand the complex topic of advertising fraud, the largest cybercrime. 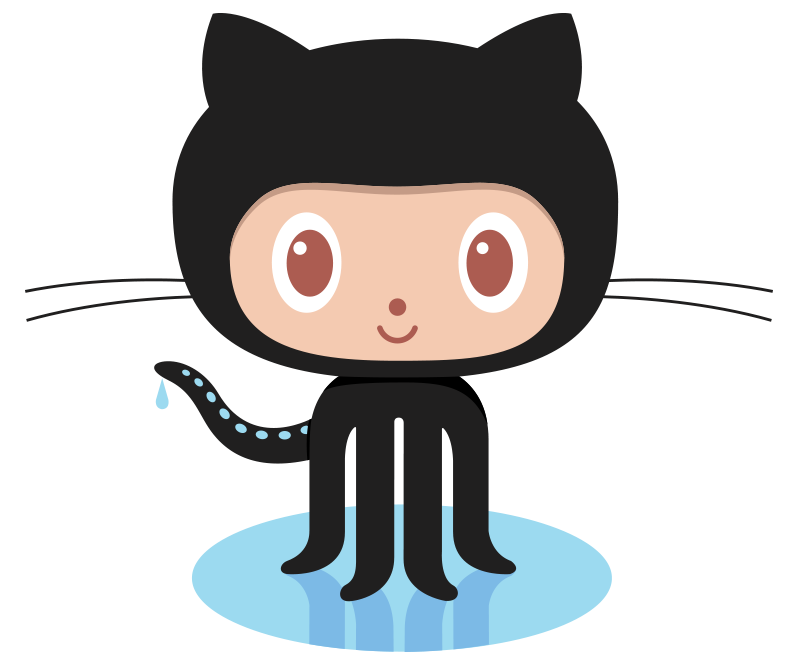 A comprehensive list of 140 million cloud and hosting company IP addresses. 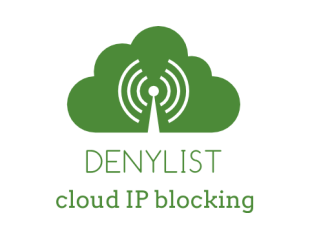 Unlike other common solutions, Denylist is curated by people. Botlab has a 501(c)(3) tax-exempt status and your donation qualifies for a tax deduction. We have no commercial interests and are 100% committed to our public cause.